The car was fleeing police when it flipped over and crashed. Two men were thrown from the car while a woman was stuck underneath the vehicle. 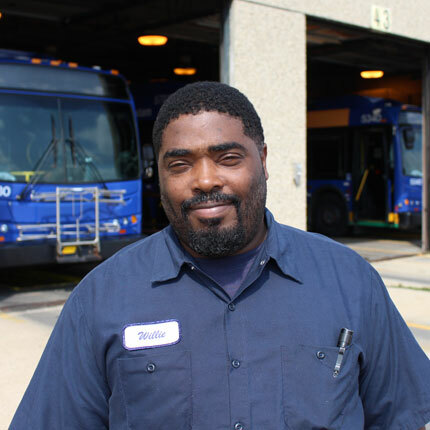 Willie and another MCTS mechanic rushed to help two Milwaukee Police Officers trying to save the woman. Despite the heroic efforts of Willie and the others the woman died. Willie says despite the outcome, he wouldn’t change his actions.